Beverley Bie Brahic’s col­lec­tion, White Sheets, was short­lis­ted for the 2012 Forward Prize ; Hunting the Boar (2016) is a Poetry Book Society Recommendation, and her trans­la­tion, Guillaume Apollinaire, The Little Auto, won the 2013 Scott Moncrieff Prize. 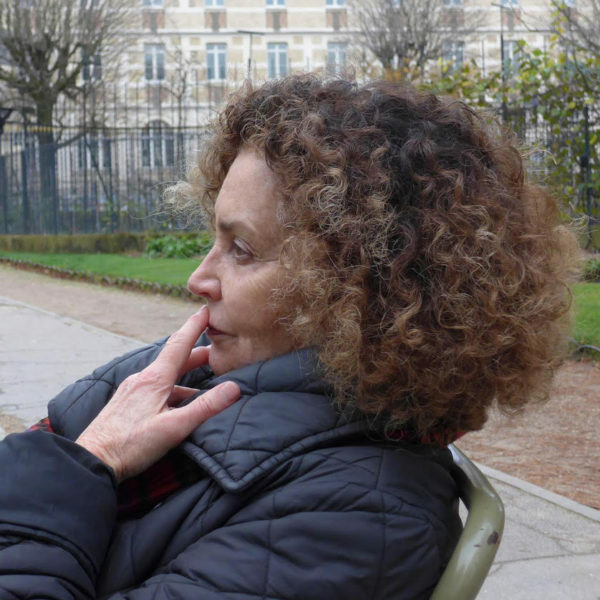 She has also trans­la­ted Francis Ponge, Yves Bonnefoy, Hélène Cixous and Jacques Derrida. A Canadian, she lives in Paris and Palo Alto, California.